Thanks for your interest in ASEA! 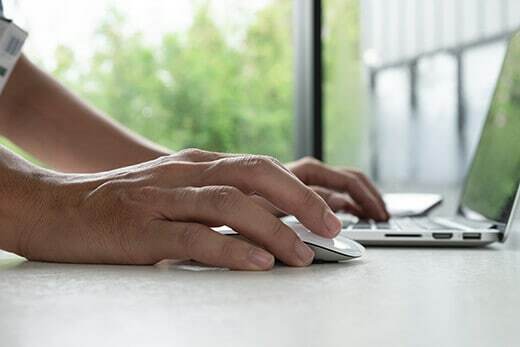 When you’ve looked through the information on the company, science, research and products, you can follow the links to get started on your own cellular health journey. If you have any questions, our team at Medella Wellness are here to help you! ASEA is changing the way people look at cellular health. Good health starts with healthy cells but age, stress and environmental toxins cause a natural decline in redox function and cellular communication. But what if there were a simple way to address this cellular breakdown? After decades of research ASEA has produced the first and only redox supplement on the market that contains active bio-identical redox signalling molecules – powerful cellular messengers that help protect, rejuvenate, and restore cells. Available as a REDOX liquid supplement, a pristine solution that delivers active redox molecules, and RENU 28, a topical redox gel. ASEA’s cutting-edge technologies extend to nutritional supplements that work hand in hand with cell signalling. 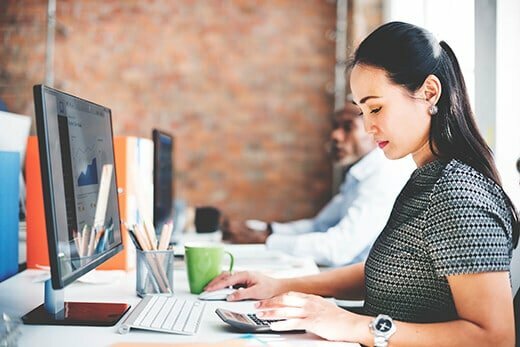 The ASEA VIA line consists of a whole food micronutrient complex, a unique full-spectrum probiotic and an active lifestyle and vitality formula. 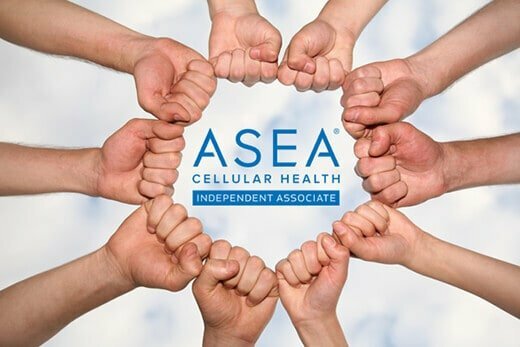 With ASEA’s help, there’s a way to bring your cellular communication into balance and boost the health of every body system. ASEA is revolutionising the way people think about health and wellness. Are you ready to feel better?! Then start by watching this Quick Draw video that describes the benefits of this breakthrough science. Need more information? This short PowerPoint video will introduce you to the science, research, products and the company. ASEA Redox Supplement contains bio-identical active redox signalling molecules in the quantities you need for optimum health. It’s been shown to make positive shifts in blood serum biomarkers in only 30 minutes. Regardless of age, gender or genetic disposition, ASEA Redox Supplement provides your body with what it needs to protect, rejuvenate and restore cells helping you to stay active and healthy. RENU 28 is a topical gel delivery system that supports and renews your skin using Redox Signalling Technology. This innovative product cares for your body from the outside in improving smoothness, texture, moisture and elasticity. Working at the cellular level RENU 28 revitalizes your skin’s health, not just its appearance. Youthful skin renews itself consistently but over time, healthy cell turnover slows dramatically. The result is visibly aging skin. Beautiful skin doesn’t need to be a thing of the past. Introducing RENU Advanced, the first and ONLY redox anti-aging skincare system. Long-term health depends on proper nutrition. But in our modern world, even the most deliberate food choices may not give you the nutrients you need to stay healthy.  Each product in the ASEA VIA line contains a unique and proprietary complex of nutrients specially formulated to maximize your nutritional benefits. ASEA VIA is what its name suggests: the pathway to complete, long-term wellness. ASEA is dedicated to ongoing independent research to support its products’ efficacy and safety. You can view the latest studies that establish this groundbreaking science and technology. Word is getting out. ASEA gives athletes the edge! ASEA supports improved performance, endurance, and recovery. Athletes everywhere are getting these kinds of results with a product that has been thoroughly tested and found free of banned substances. What could ASEA do for you? With every great breakthrough, comes a massive opportunity for entrepreneurs! ASEA is an international health and wellness company that is set to change the face of two massive trillion dollar industries; Health & Wellness and Anti-Ageing.. Most importantly, experts are recognizing it as one of the top MLM companies to join. Whether it’s part-time or big-time we can help you make a living while making a profound difference in people’s lives. Interested in joining us? Purchase at the regular retail price. Shipping takes 4-5 business days. A great option if you’d just like to try the products before setting up an account. Upgrade to Preferred Customer account at any time. Subscribe to our Preferred Customer Program with a monthly autoship and receive products at wholesale pricing delivered right to your door every month. Cancel or edit your subscription at any time. Create an Associate Account (AUD$60) and get wholesale pricing plus additional promotional offers. Autoship optional. Introduce the REDOX products to others and earn bonuses and commissions. Please keep in mind that ASEA is not intended to diagnose, treat, cure, or prevent any disease. However, ASEA does increase the effectiveness of the body’s most important natural antioxidants by over 500%, and supports immune system functions that reduce oxidative stress and repair cellular damage. The components of ASEA are native to the body and consistent with its natural chemical balances, and it exhibits zero toxicity. It is the only product that delivers the balanced foundation that every person must have to allow their body and immune system to function at its optimal level.